Sometimes the distance makes a sight even more beautiful. From above shapes and constellations seem to piece together to a whole and make far more sense than seen from close-by. Working with maps is our daily job. Sometimes we stumble across interesting places on the map that we think might be worth sharing. In this blog post we will show you some places that look brilliant on a map (and certainly in reality, too). Let’s see if you can recognize them by their characteristic map appearance. This romantic village looks like a disney movie scene. Equisheim is situated near Colmar close to the French-German border. 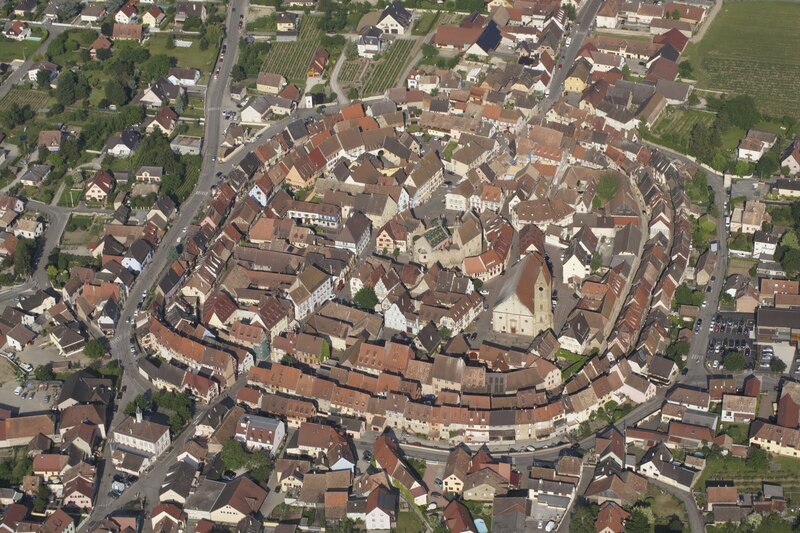 It’s circular center is shaped by picturesque timbered houses and crooked alleys. 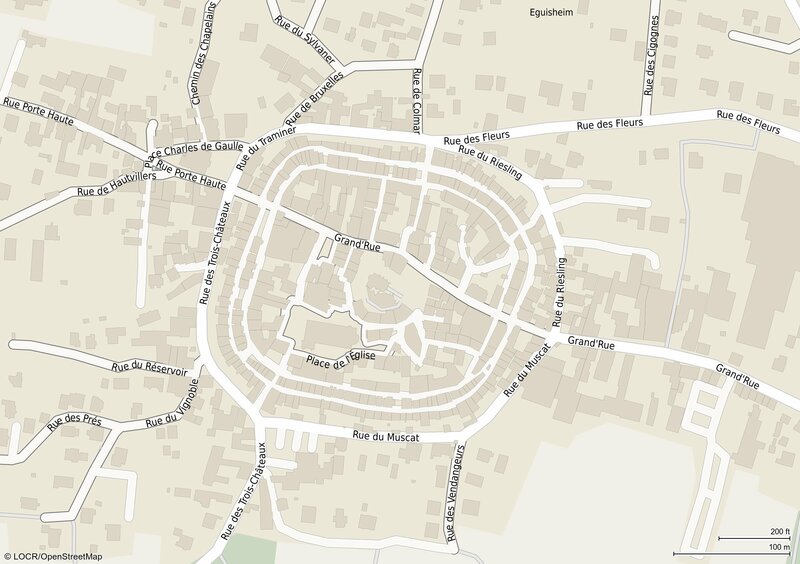 A single look at Equisheim’s appearance on the map reveals the historic architecture. 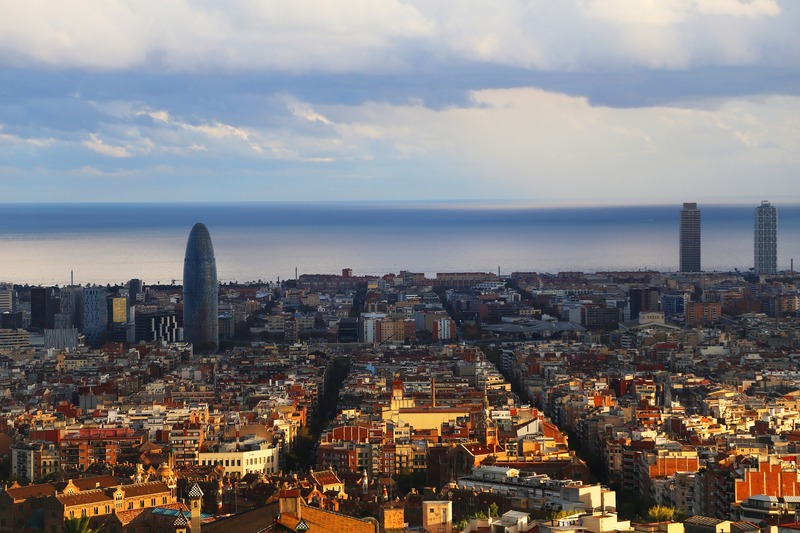 Especially when observed from above (or on a map), the chess pattern that characterize the city center of Barcelona reveals it’s impressive symmetry. 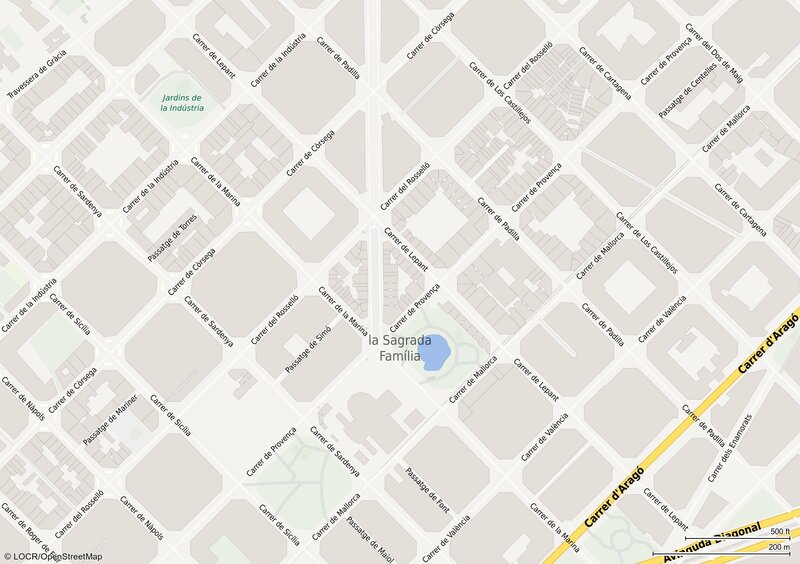 The quadrangles can be found in the planned city of Eixample, a district of Barcelona. Who thought that this town was supposed to resemble a flower is on the wrong track, unfortunately. 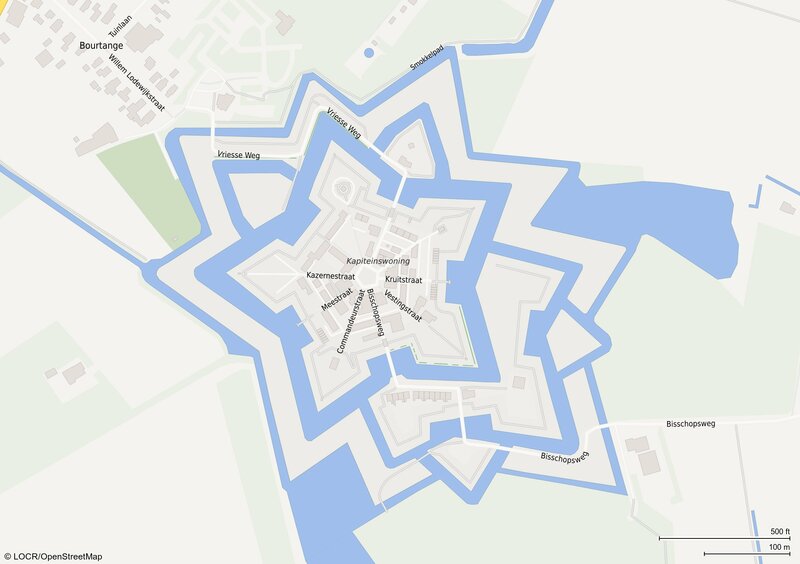 This pentagon shaped place in the Netherlands is a historic fort named Bourtange. It was built during the Thirty Years’ War and completely reconstructed afterwards. 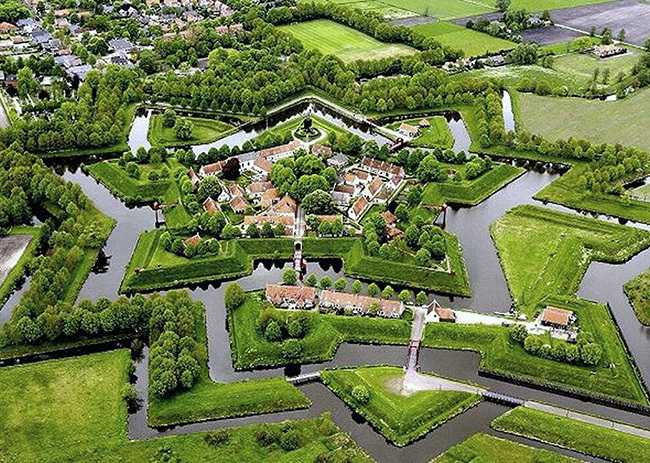 Today, Bourtange houses a museum village and a few residents as well. Seeing these cluttered streets, you might think it’s a driver’s nightmare. 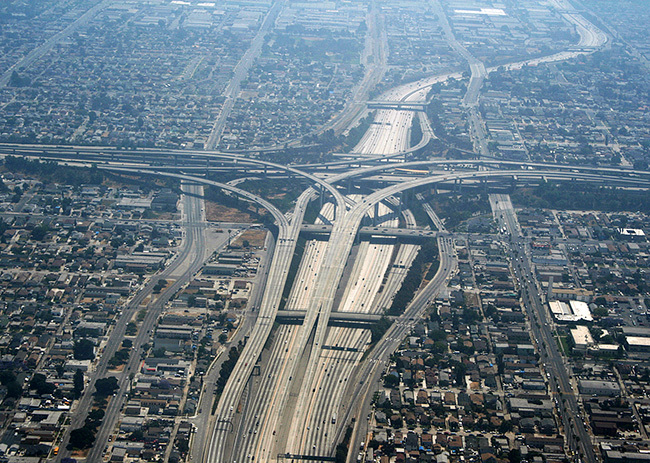 The Judge Harry Pregerson Interchange in Los Angeles is considered the biggest and most complicated interchange in the world. 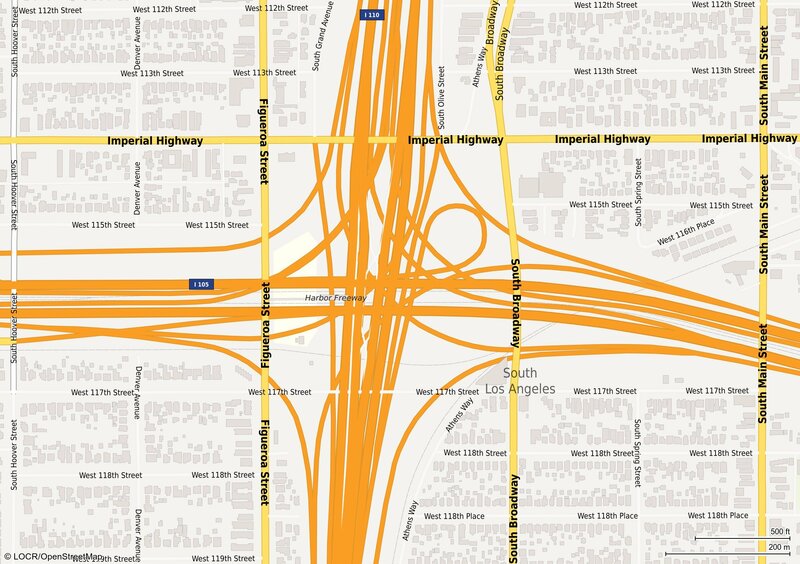 No wonder maps are a popular tool for visualizing (marketing) messages! Personalized maps in particular can add value to a message and also create an emotional connection to the recipient. Learn more about how you can add value to you customer communication using personalized maps here.